AAA Level Teams. One of the Top Teams at Every Grade Nationally! AA or A Level Teams. One of the Top Teams in Each Grade Locally. The Premier Boys Lacrosse Travel Program in the Greater DC area...and one of the top in the Nation! 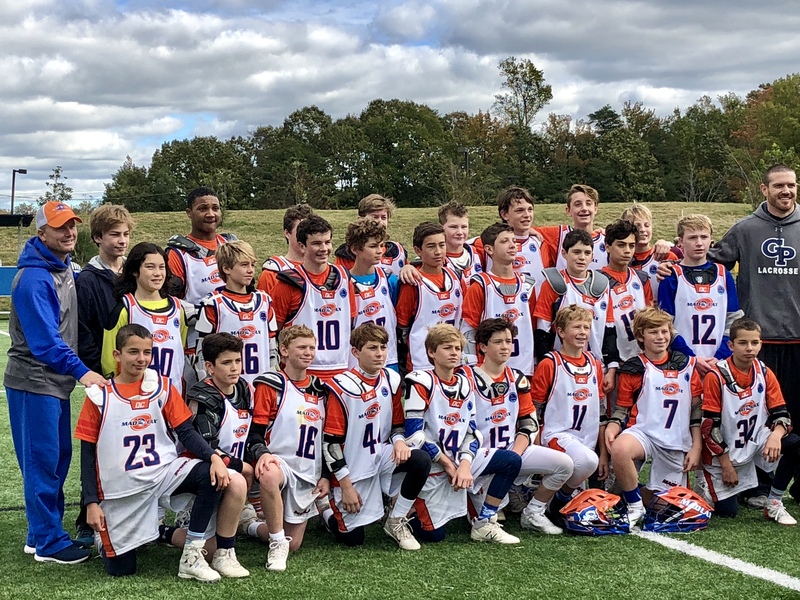 Welcome to the Fall 2018 Season with Madlax All-Stars! 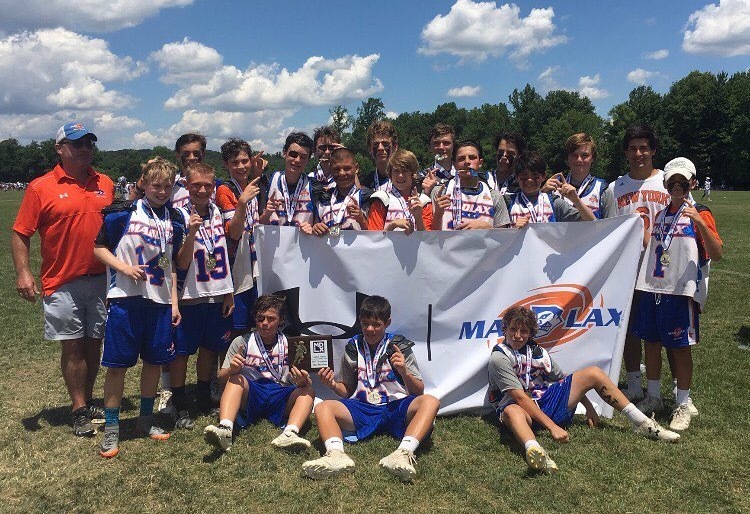 Madlax All-Stars Academy is a Comprehensive Elite Lacrosse and Character Building Program for Boys. The fall Madlax All-Stars season includes three segments. You are expected to attend as many as possible however, we know many of you play fall team sports. We support multi-sport athletes so we try very hard to schedule around fall sports so you can play lacrosse for Madlax once or twice a week. Once fall sport season ends in late October we ramp it up with November tournaments and you should really attend everything! 1. Workouts/Practices/Scrimmages: Every team will have a workout on either late Saturday afternoon or early Sunday morning at a local premier facility. In addition, we are holding speed and explosion workouts every Thursday directed by a professionally certified speed trainer. The weekend workout sessions are 90 minutes broken up as 30-60 minutes of technical, positional skill work followed by 30-45 minutes of live half or full field. The live half & full field drills will be a way to input team concepts (offenses, defenses, rides, clears, EMO/MDD) as we prepare the boys for upcoming tournaments. Players who attend these sessions can expect shooting, dodging, feeding, defense, speed, goalie and face-off specific training. The scrimmages will be fun, fast and with light body contact as we respect athletes in fall sport seasons who want to stay healthy. 2. 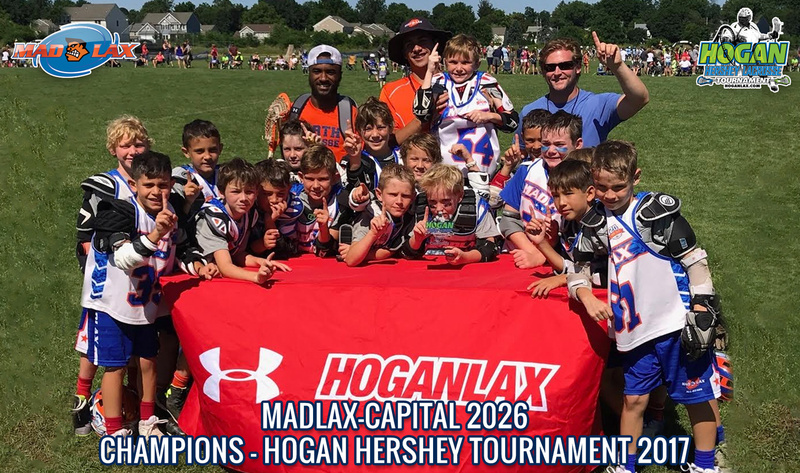 Clinics: Optional and extra for those Madlax All-Stars who have Wednesdays free and you want more lacrosse skill work you should add an optional and extra clinic. These clinics are detailed here, www.madlax.com/fallclinics. Madlax Academy players all receive 15% off and should email info@madlax.com to receive this code before registering. 3. Tournaments: All Teams will play in 2-4 team tournaments or play days in October and November. High school teams (2019-2022) will attend the highest level college recruiting tournaments on weekends where college coaches will watch them play. Youth teams (2023-2029) teams will compete against the best teams nationally in all-star tournaments mostly on Sundays in October and November. Each team will have a varied schedule which we will ultimately post on this page. 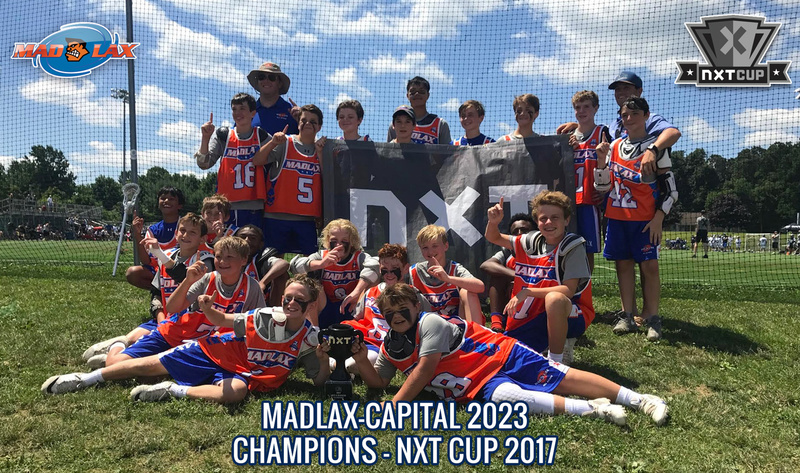 The Top 16 Clubs in North America including Madlax, the only DC area member club, compete against each other in exclusive ultra high level events. A premier lacrosse association that holds elite level events in the fall and summer. 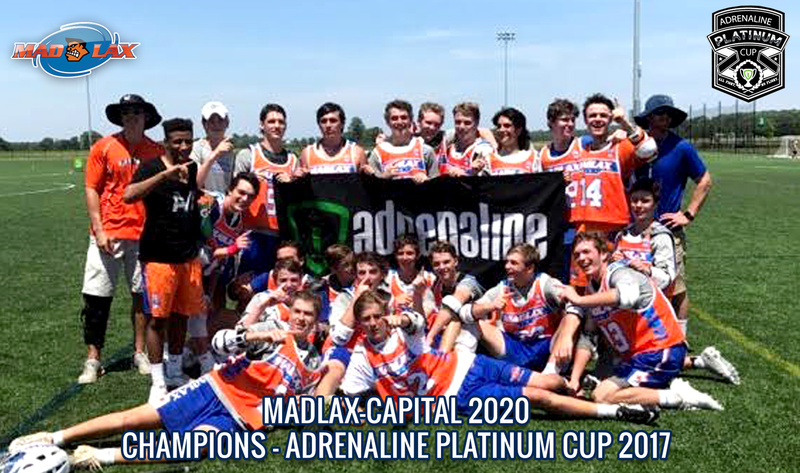 Madlax is a co-founder and only DC area member! CLICK HERE to see the MASTER SCHEDULE for all teams. Also find your team page linked below for specific details. Positional workouts will be for every player in the program on either Saturday evening or Sunday morning. Speed & Explosion workouts followed by advanced shooting will be Thursdays from 5:30-7:30pm. Tournaments in late fall on Sunday usually but an occasional Saturday event for some teams. Your son just made a very, very strong lacrosse program and is going to get a lot better this year if he commits and works hard. He is a talented and athletic young man and has a very bright future. Now that he has made it I want to remind returning parents and inform new parents of how we see your roles ideally in Madlax All-Stars. It's an exciting time to watch your boys play on game day and it can be frustrating at times, trust me, we know. All coaches are trained, experienced and understand the game at a high level having played and/or coached at the collegiate level. The Directors and coaches have a specific training plan and goals within each team. We simply ask that you are always trusting and supportive of the coaches. If you have an issue with a coach please email the directors but never address a coach right after a game or directly. 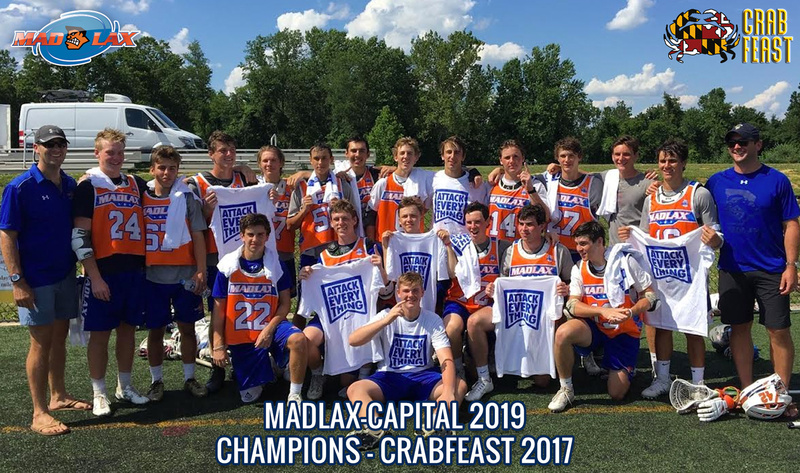 By being supportive of Madlax and the coaches and understanding and trusting of our process you're helping the boys develop their passion for the game of lacrosse. You are also making it a much more fun environment for them to play in. 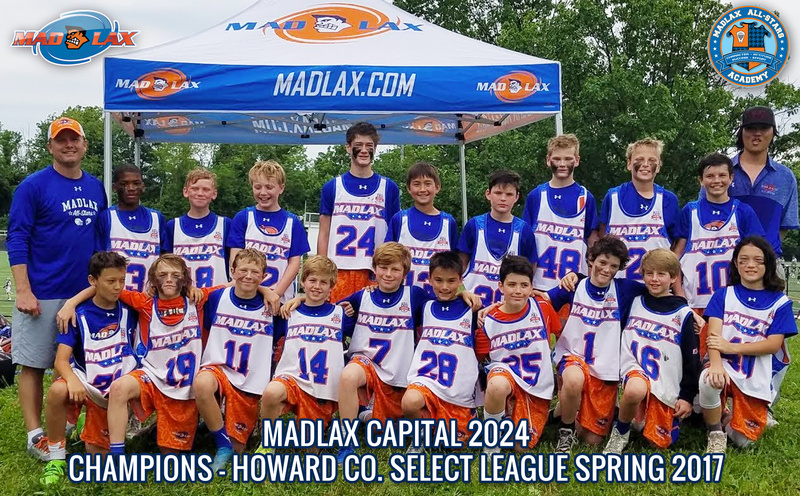 Although Madlax plays the best players to win in league games and playing time is never guaranteed (read written playing time policy here), we are not a win at all cost club. In fact, it is more important that we are developing the boys skills and overall understanding of the lacrosse while acting in line with our C.A.S.E. initiative. Ideally we are enabling the boys to have fun while they work hard to improve. There is a greater chance of this happening for your sons if you stay positive and supportive! Don't talk to your son or coach from the sideline. When the parents scream 'SHOOT!' or 'PASS!' or "Just RUN!" it is distracting and confusing for them. Often times it is just plain wrong and frustrating for coaches. It's hard not to get caught up in it for players this young. It is VERY hard. We get that. We know we even have some parents who have played college lacrosse but even those parents must refrain from coaching and speaking to your sons during games. Talk with your sons all you want after the game or before but please...NOTHING during the game. Let him learn and enjoy the experience on his own. Also please never stand on the bench sideline or on the endline if possible. We would also strongly encourage you that when you do speak with your son about lacrosse that it is positive and about his effort and attitude more than about plays or mistakes he made on the field. You will burn him out if that is all he hears and he just wont want to play anymore for risk of being scolded in the car ride home. Try to celebrate assists more than goals, ground balls more than hits and being coachable and a good teammate more than anything else. We understand you are making a sacrifice and taking a lot of time and spending a lot of money in having your sons play Madlax. We take this fact seriously and therefore try to maximize our time with them. The players who commit and attend the most will have the greatest experiences. Thank you for bringing them to every practice and game and taking on these simple roles as a Madlax parent. Please communicate early and often if you have to miss something or be late for academic or personal reasons. We look forward to a fun and very successful season coaching your boys! 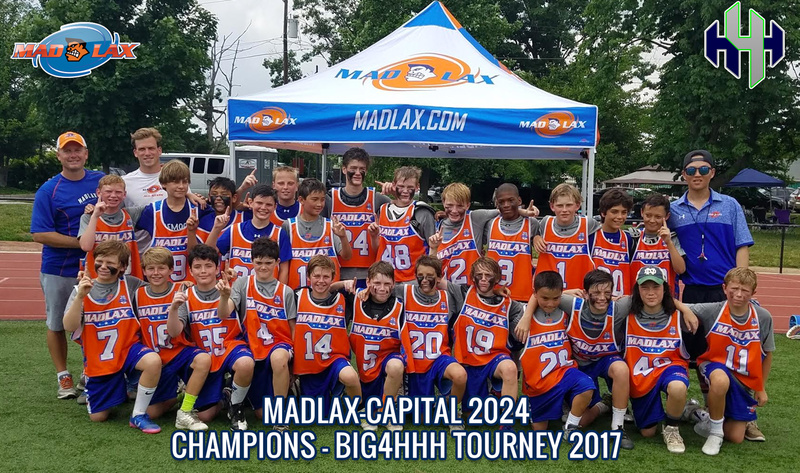 Madlax plays to win in tournaments and spring league games that have a Championship. So, some boys will not play at all unless we are up 5 or more goals in Championship format tournaments or spring league games. In scrimmages or play days or showcases where there is NOT a championship we will play everyone although it will still not be even time. 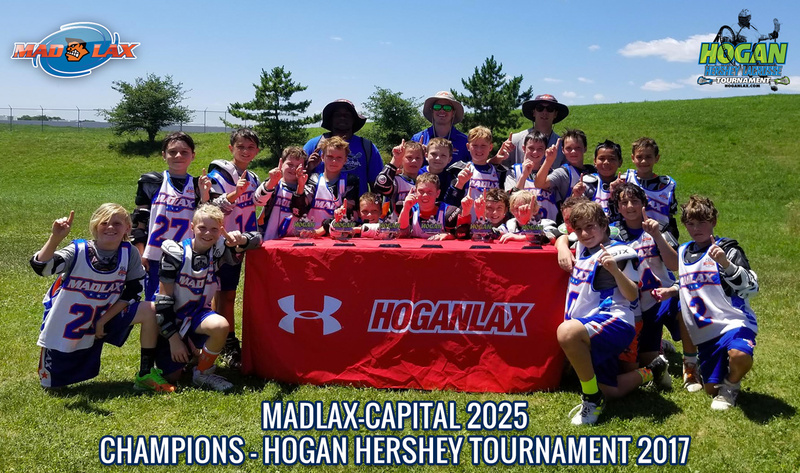 Ideally, Madlax coaches can play everyone in game evenly and still be able to win a game no matter what the format but as you will learn, that doesnt always happen. Playing time is not guaranteed or promised for any player on any team. It is earned. The coaches have the right to play the best players to help Madlax teams win any game. That said, in high school recruiting tournaments or showcases, Madlax coaches will make every effort to play every player evenly. Coaches will almost always use a set EMO and MDD team which alters playing time as well. Boys should address playing time concerns directly with their coach on their own at any point, but again, never the parents. Boys might ask, "Coach, what can I do or what do I need to do better to earn more playing time?" If parents still want to discuss playing time they may email a director 24 hours after a game but should never address a coach on the field regarding playing time. It is our wish that all parents try to remain positive and support the TEAM your son is on rather than focus solely on his playing minutes. Parents are requested to encourage their sons to work harder in practice to earn playing time. Practices are where the most improvement is made and playing time is truly earned. That said, the Madlax directors and coaches understand it is hard to watch your son not play. Please trust that we are working hard in practices to help your son improve and we hope he is as well so eventually he is getting more minutes. We always try to preach that a player who has 1 shift in a game or 15 shifts can have equal impact if you treat every shift as a chance to prove yourself. Finally, practices are where players improve the most and earn playing time more so than in games so emphasize attendance there for your son. Thanks for your support. Best of luck to your sons.